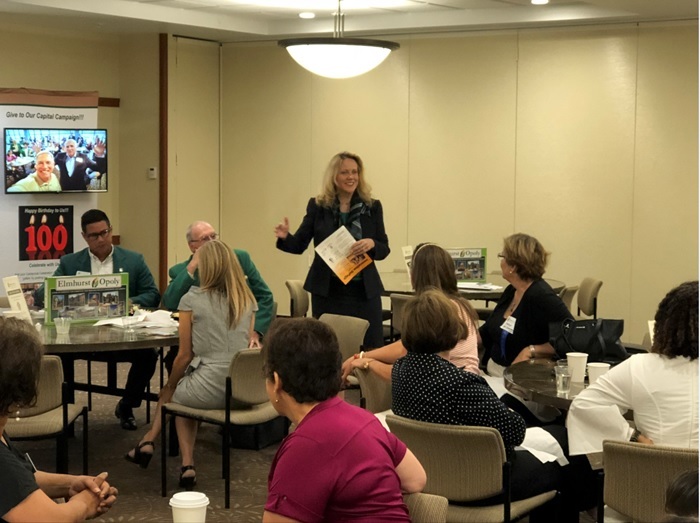 State Representative Deanne Mazzochi (R-Elmhurst) is showing her commitment to the DuPage business community by participating in activities that promote and support entrepreneurs and small business development in DuPage County. 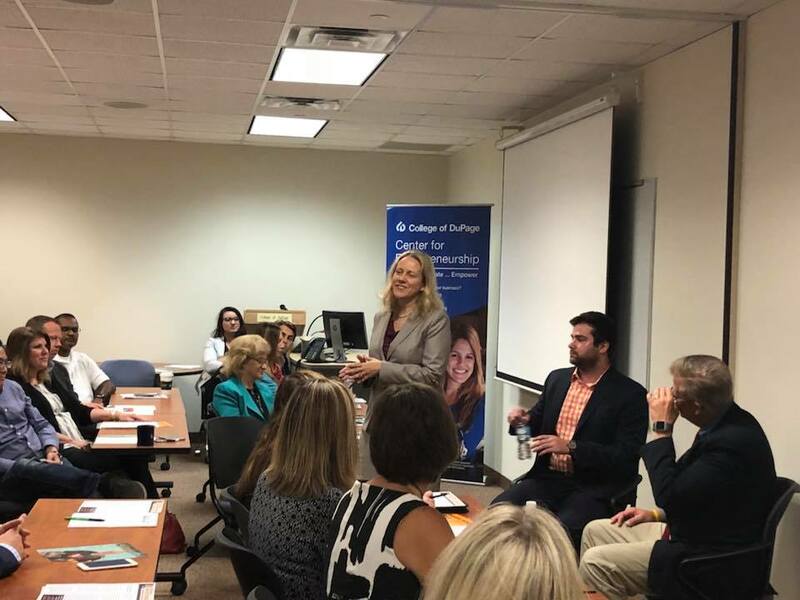 On Tuesday, Mazzochi joined Congressman Randy Hultgren and several community leaders at the College of DuPage’s (COD) Center for Entrepreneurship for a round table discussion about entrepreneurship and starting a small business. The discussion, which was done in connection with National Startup Week, was sponsored by Innovation DuPage, which provides educational, governmental, and private sector resources and expertise to entrepreneurs. Members of the Choose DuPage Economic Development Alliance, Argonne National Laboratories, and startup entrepreneurs from ages 17 and up were among the participants in the round table event. Per the U.S. Small Business Administration, Illinois is home to 1.2 million small businesses, equaling 98.2% of Illinois businesses. These small businesses employ 2.4 million workers and comprise 46.4% of the workforce in the state.